Packing Details: A. Roll/ label/ hangtag/ polybag B. Rolls/ Carton 24 rolls/ carton; 36 rolls/ cartons; 48 rolls/ carton; 72 rolls/ carton ( standard packing), we also accept customized. Usage: Packing carton boxes with automatic sealing machine. Package for export, steadying & bundling, protection, used for daily life, office, schools and factories. 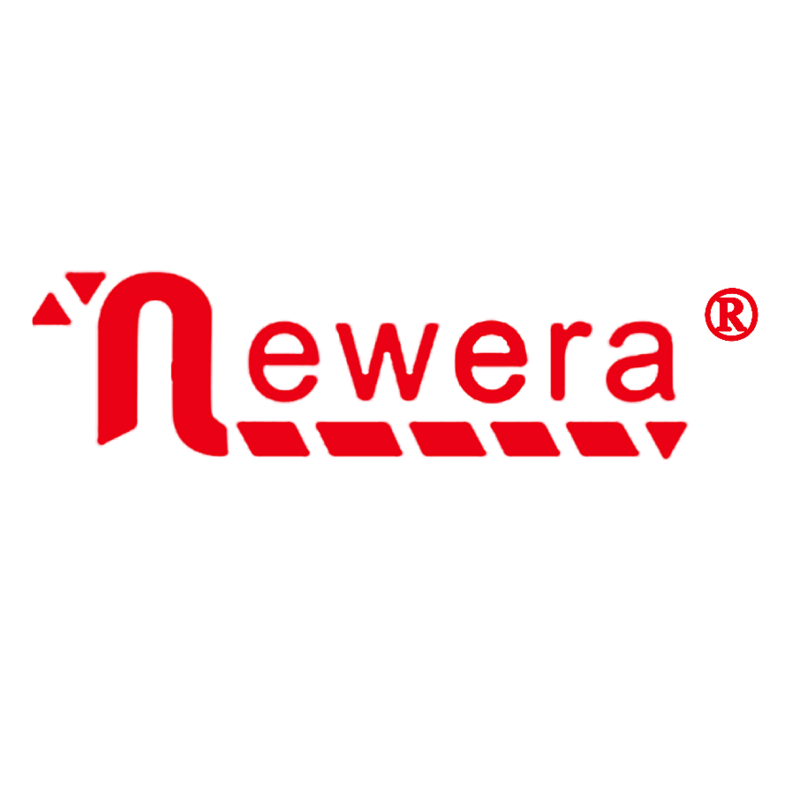 JIANGMMEN NEWERA PACKING MATERIAL CO., LTD is the subsidiary company of NEW ERA VISCOSE GLUE ENTERPRISE CO.,LTD. 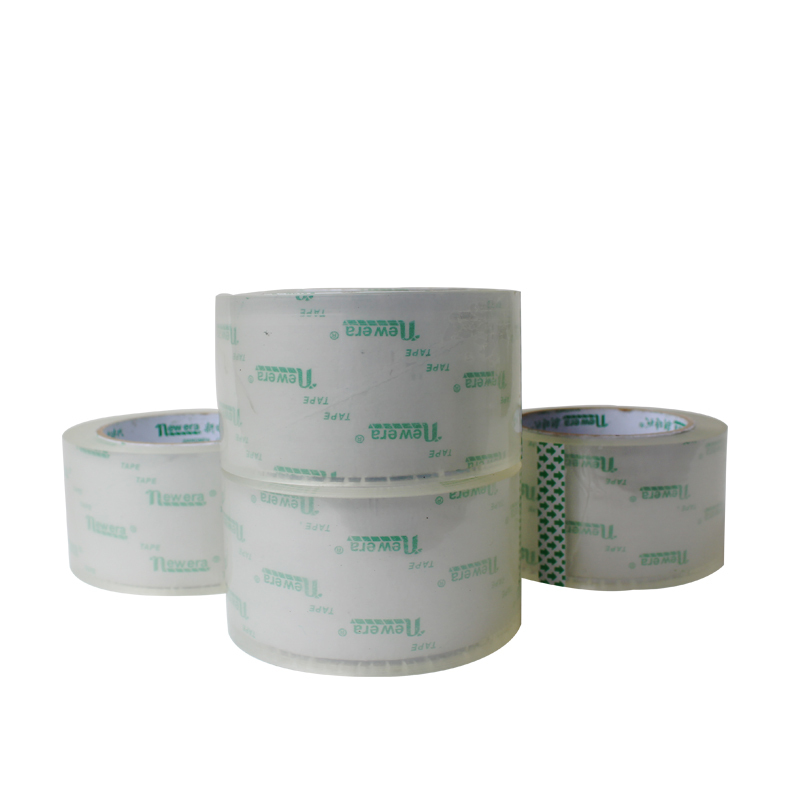 Specializing in producing various kinds of adhesive tape and packing materials. 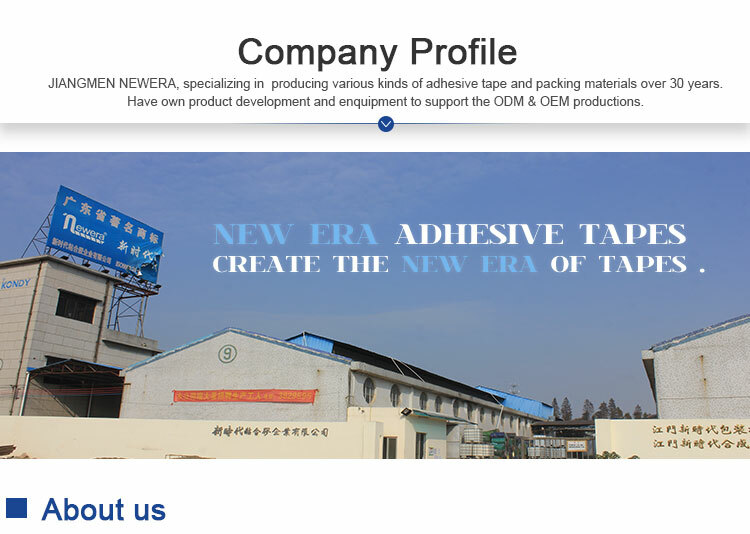 NEW ERA GROUP was established in 1986, we are one of largest adhesive tape manufacturers in China. We locate in Jiangmen City of Guangdong Province, which is very convenient city to Jiangmen,Guangzhou,Shenzhen exporting port. Our factory covers an area of 45000 square meters. We have more then 300 employees, including 35 intermediate and senior engineering technical personnel. 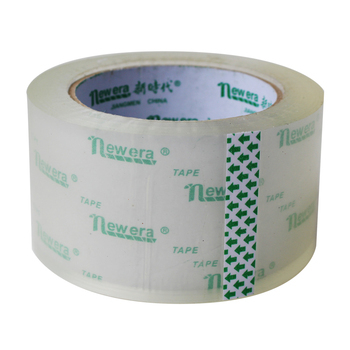 Now we have 15 advanced product lines for adhesive tape and the glue producing. Shipping: by sea, by air or by express delivery. 1. What is the MOV of your products? For wholesale, we require approx USD3500 as MOV. If you need less, we will charge some handling charge to keep cost balanced. 2. What sizes can you supply for the tapes? We can supply jumbo roll, log roll and slitted rolls. For different items, the standard sizes are different. Please refer to our product details. 3. Could you deliver door to door? Normally, for sea shipments, we only deliver to the destination port; and clients should make the Custom clearance. For air shipment, we can deliver the goods to door if client choose to send by courier. For 1x20’container, normally we promise 2 to 4 weeks. The jumbo roll is faster to produce; and the slitted roll takes more time. If you need urgent delivery, you can tell us and we will do our best to match your time.